Follow me on my life journey while I aspire to create a life that feels good on the inside. I began this blog, Styling the Inside to create a space for myself to write about things that go beyond the surface. I wanted a place to share my truth. To pour my deepest thoughts and stories from within. So I went back to my inner girl- the girl who wanted to be a writer and I started this blog. I had NO idea what blogging was about but what I did know was that I had a burning desire to write again. What began as an online journal to share my stories of styling my life within has now become SO much more! I’m a mother of three girls and wife to a funny, selfless husband. Being a mom is the hardest, most rewarding job in the world; but I wouldn’t have it any other way. I used to tell people my husband and I did everything backwards. We had our first daughter very young. I was nineteen and he was twenty-two and we had our second daughter a few years later. We then decided to get married. And then… a few years after that, we had our third daughter! Needless to say, I’ve stopped telling people we did everything backwards, because we did what worked for us! After I had my first daughter I went back to school and studied Early Childhood Education. I owned and operated a childcare facility for five +years. I also worked in various preschools, junior K Programs, and with school-age children. I love working with children and have always been interested particularly in their emotional and social development. I believe my passion for child development stemmed from my own personal struggles with low self-esteem, insecurities, and anxiety growing up. Today, I’m an advocate for positive mental health and well-being. My greatest wish is for the next generation to grow up confident, empathetic, resilient, and above all: kind. Writing this blog has been one of the best things I’ve ever done. I’ve met an amazing community of other writers, entrepreneurs, and inspirational people; I would never have met otherwise. I’ve been blessed with writing, speaking, and teaching opportunities. I’ve worked on brand campaigns as a digital influencer, been an ambassador for brands/events and more; all because I followed my passion for writing and sharing my truth. Speaking of heart, giving back, and helping others is one of my core values. For this reason, I’m always looking for different causes/charities to support. In the past, I’ve coordinated Hashtaglunchbag events-feeding the homeless in the Downtown Eastside and I sat on the fundraising committee for One Girl Can. I’ve also worked on various digital giving back campaigns, and events that focus on mental wellbeing. 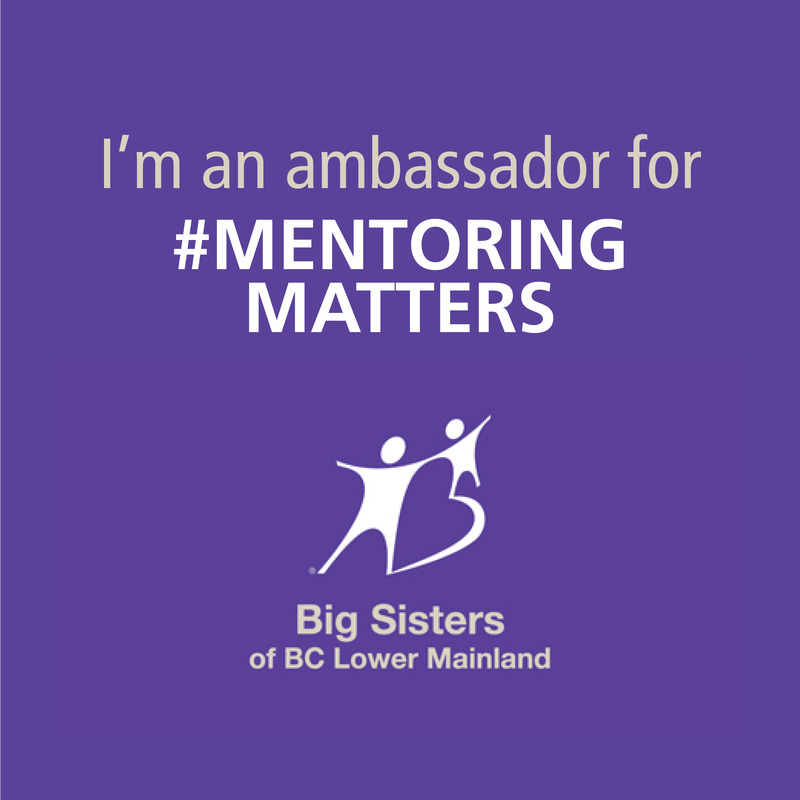 I’m also an ambassador for Big Sisters of British Columbia. 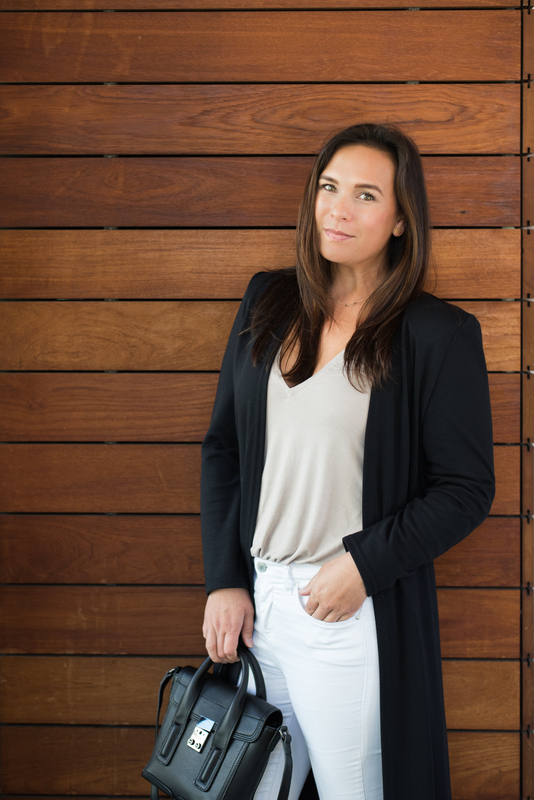 When I’m not busy being a mom to three daughters, and working on Styling The Inside, you can find me, exercising, reading, attending media events, watching Super Soul Sunday interviews, spending time with my family & friends and talking wayyyyy too much. I’m slightly OCD and working hard at not letting a “mess” bother me. It’s really hard for me to say no to a slice of pizza and peanut butter cups. I love to inspire, motivate and make people feel damn good. I find the best outfits under pressure. I love to pretend I can speak with a British accent to my kids, they find it super annoying and I love it! I’m slightly addicted to social media (I blame this blog for that). You probably won’t find recipes on this blog ( I’m not a huge cook, I like to blend everything in my Vitamix ). Maybe you’ll find a smoothie recipe here… maybe. I love that you help out the homeless!!!!! I make birthday cupcakes every month for the kids of an inner city school. Love that you give back!!!!! Pingback: ilove604 nominated for Liebster Award!